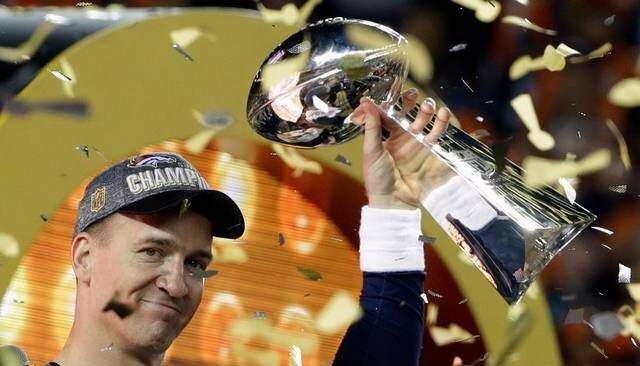 Ongoing health aside we should not be concerned about Peyton Manning’s transition into retirement. Yes after a long and storied 18 year career there will be an adjustment period, but have no doubt, this is a man who will have options on how he chooses to stay in the game. Coach – He has a great mind for the game and is well respected. If I was in search mode for an offensive coordinator I know that I would be reaching out. Broadcasting – Funny, sharp, with a terrific knowledge of the game this is definitely an option open to him. Owner – There is a league push to have him part of an ownership group for the Tennessee Titans. Manning’s University of Tennessee career would ensure his popularity. Manning has made a NFL record $246.7 million in his career according to Spotrac, so ownership is definitely an option. Front Office – The Titans and Browns have already expressed strong interest in bringing the cerebral future Hall of Famer into the fold. It a good bet that other teams will pursue him as well. So how does Peyton’s 18 year career and $27 million 2015 income ($15 million salary & 12 million endorsements according to Forbes) compare to the NFL average. The comparisons are pretty astounding with the length of the average NFL career only 3.5 years at an average salary of $1.9 million. In fact the highest earners skew the average, so the averages don’t represent most players. A more accurate number is the medium salary for NFL players of $770.000. Even more shocking is the Sports Illustrated estimate that almost 80% of NFL players are broke three years into retirement. With a retirement that can last as long as 50 years these guys need to be really good at planning for their futures. A lot to ask of young men in their twenties. Get the help of a great financial advisor. Do your homework and ask to chat with satisfied clients. Base your planning on the average career. After all there are 14 Heisman Trophy winners who never played an NFL game, so nothing is guaranteed. Ensure your financial future with the power of compounding. $1 million invested at 5% average, annual return when you are 25 will be worth $4.3 million at 55. 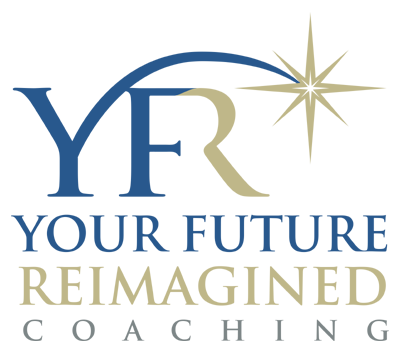 Once your career is over get the help of a great career coach to help map out the next chapter in your life. It is unlikely you will have anywhere near the options Manning has when contemplating retirement, but that doesn’t mean great options won’t be available. Please pass this message on to those that need to hear it. It’s Important!